Implementing new software can be intimidating. Part of our mission here at The Aquila Group, Inc. is to make the implementation process as painless as possible. Our large and diverse customer base has presented a wide variety of environments in which to integrate our software. While there can be a number of ancillary systems that the Dynamic Machine Management System must talk to, the most common is a company’s MRP/ERP system. The Aquila Group provides support for integrating with such systems as part of the initial DMM installation. Our team of developers and engineers will work with your IT group to ensure that the correct information is being passed back and forth between any software packages required to meet the needs of your business. 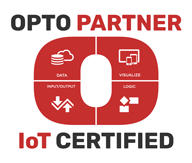 The DMM system has been integrated in the past with popular business systems such as SAP, Oracle, JDEdwards, and Mapics, along with countless smaller suites and homegrown systems. If you find that you are changing your MRP/ERP system after you have already installed DMM, we can provide support to ensure that the links to DMM work just as well as they did in your legacy system. With DMM installed, a transition like this is often seamless to the end-user on the floor. 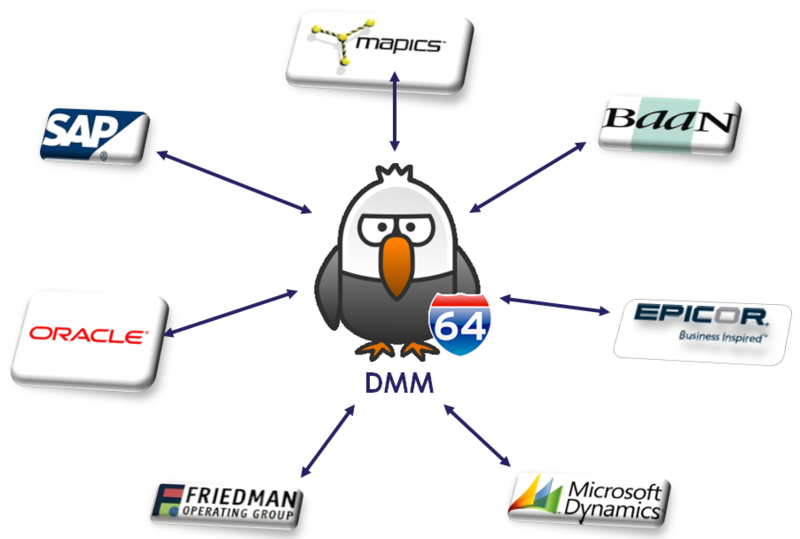 Your MRP/ERP system isn’t the only software talking with the DMM system. DMM often communicates with CAD/CAM systems, part-drawing libraries, machine PLCs, timekeeping systems, and homegrown databases as well. Please contact us today to tell how we can help integrate any of our product offerings into your business environment. Thank You!